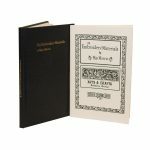 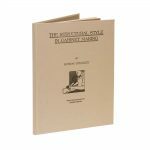 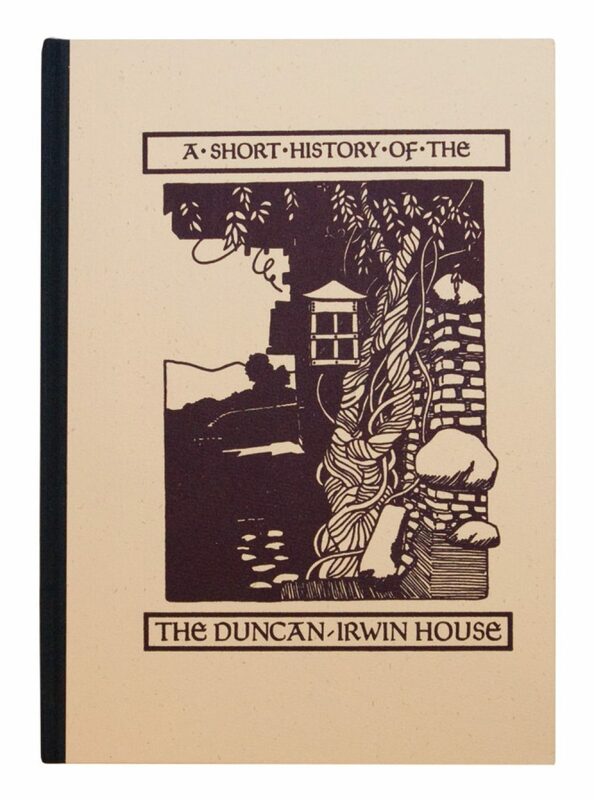 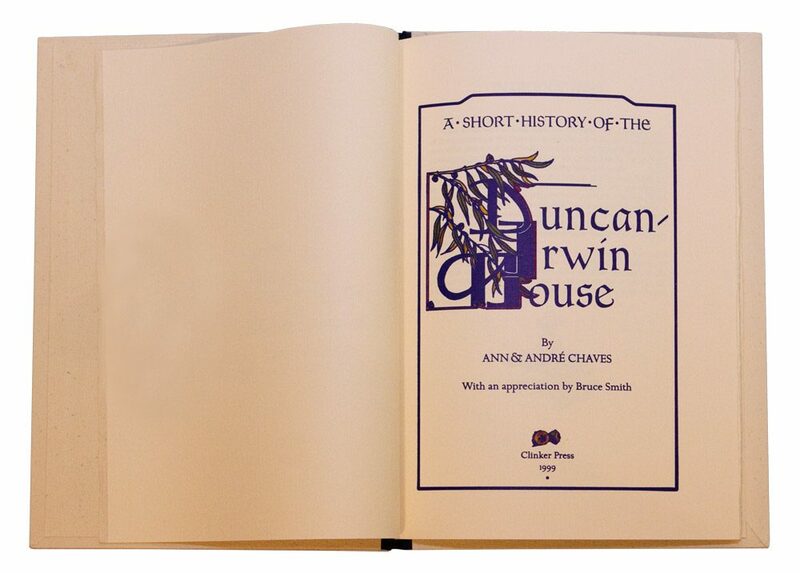 A Short History of the Duncan-Irwin House by Ann and Andre Chaves is a hard bound, hand-printed volume created in honor of the famed Arts & Crafts home in Pasadena originally built in 1906 from designs by Charles Sumner Greene & Henry Mather Greene. The authors present a brief but well-researched background treatise on the classic home which they held as caretakers for 10 years. 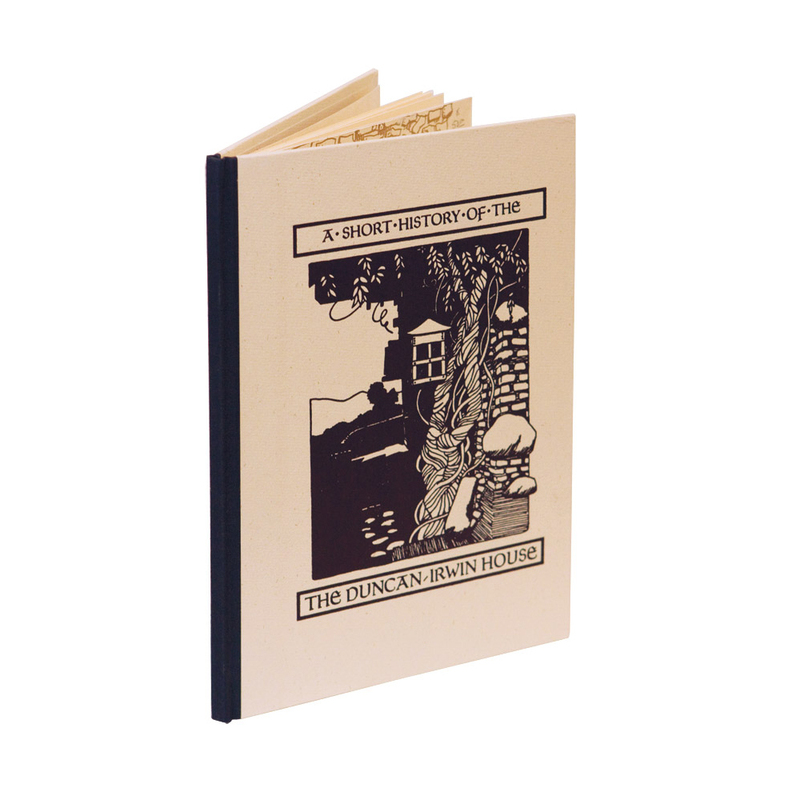 The book also includes an appreciation by Bruce Smith. 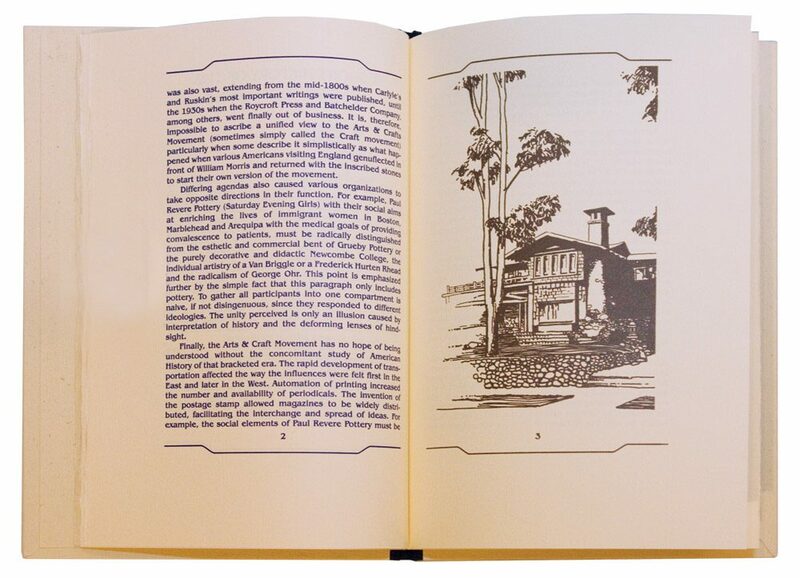 The volume was original published as a very limited run in 1999.